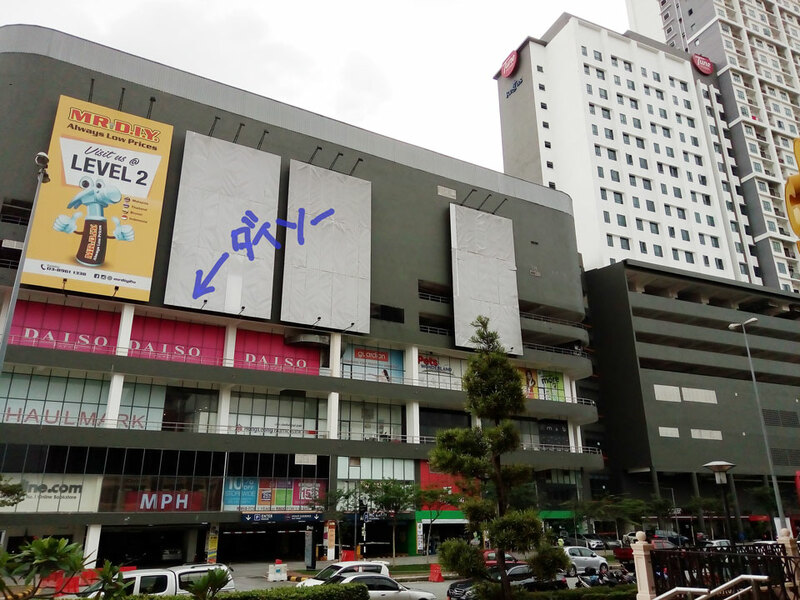 I saw something strange in a shopping mall last year, it was 30 November. Malaysia doesn’t have winter, it is warm or hot all the year round. So, I very wonder do those sell? 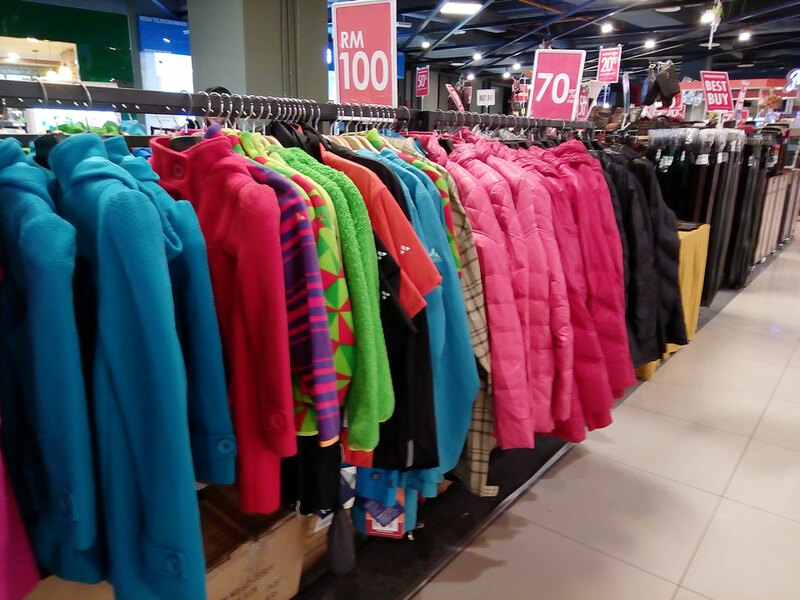 On the other hand, usually, how can Malaysian get any clothes which are for cold weather in case of needs?